Isagenix IsaPro Whey Protein - Get the Most from Your Workouts! 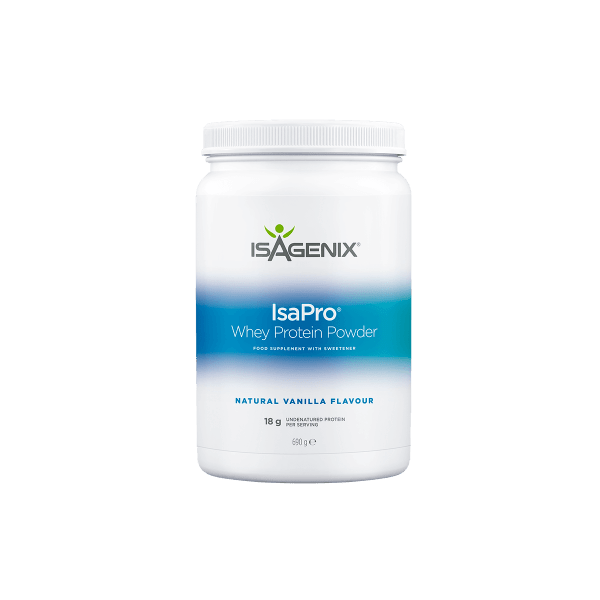 If you enjoy working out and are looking to take your workout to the next level, it might be time to consider Isagenix IsaPro Whey Protein. 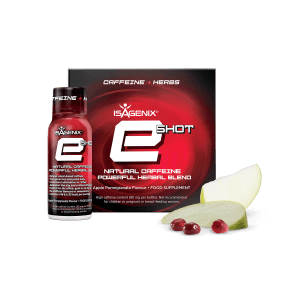 With a dose of high-quality protein and amino acids in each serving, it is designed to help you build lean muscle and experience shorter recovery time after working out. 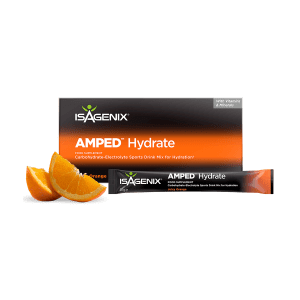 With 18 grams of premium protein per serving, IsaPro supports the growth and maintenance of lean muscle mass when added to your exercise regimen. It is an ideal option for replenishing your protein stores after a tough workout or as a convenient method for reaching your recommended protein intake for the day.